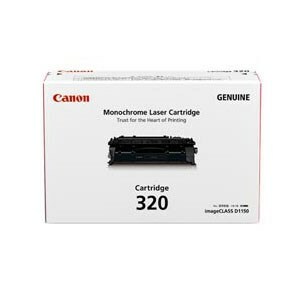 CART320BK Canon Toner. Stock subject to availability. Approximately 5,000 pages @ 5% coverage.